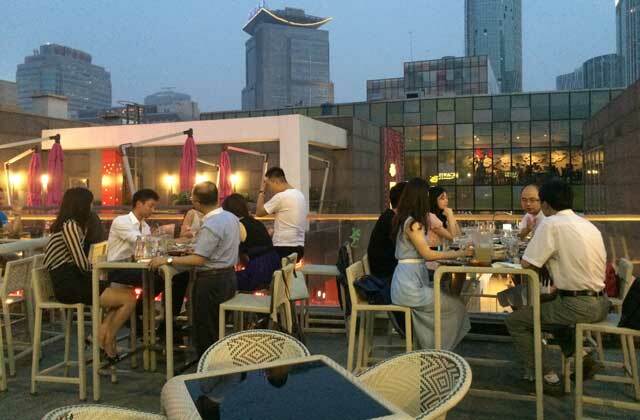 Qixi festival--Chinese Valentine's Day--originated from the romantic legend of two lovers, the weaver maid and the cowherd in the Han Dynasty. Although their love was pure, it was forbidden by a Goddess and they were sent to opposite sides of the world. Alas, once a year--on Qixi--a flock of magpies would form a bridge to reunite the lovers for a day. 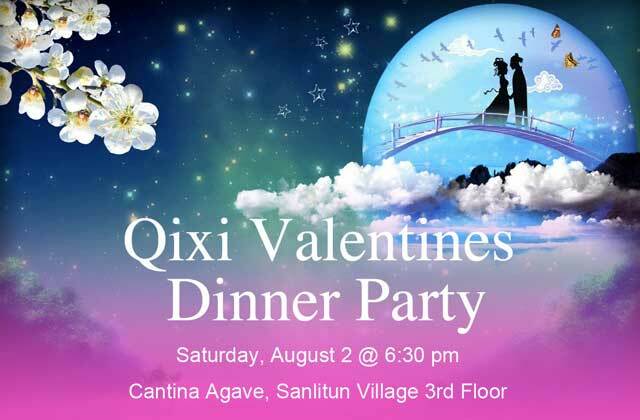 Most of us don't have a romantic story like that, so why not join for a Qixi dinner on Saturday, August 2 and spend Chinese Valentine's Day with a cool group of people. Time: Saturday, August 2 6:30 pm. 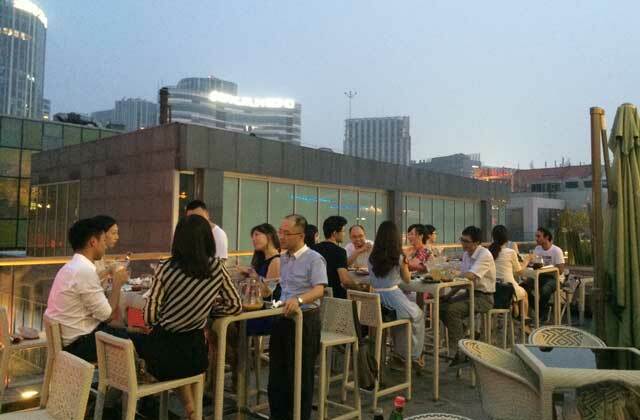 Cost: RMB 175 per person (RSVP online before Tuesday, July 29 @ 5 pm), 205 RMB at the door. Includes 3-course dinner and a Margarita. Space is limited to 18 people, age 25 or older.